Former Yankees and Red Sox slugger Babe Ruth, former Cowboys quarterback Roger Staubach and nine-time Pro Bowl defensive tackle Alan Page will receive the Presidential Medal of Freedom. President Donald Trump named the three sports figures Saturday as recipients of the nation’s highest honor for a civilian. They will be honored with medals during a ceremony Friday along with four others, including Elvis Presley. Ruth, Staubach and Page are all Hall of Famers in their respective sports. Ruth became known as one of the greatest hitters of all time over the course of his 22-year MLB career. 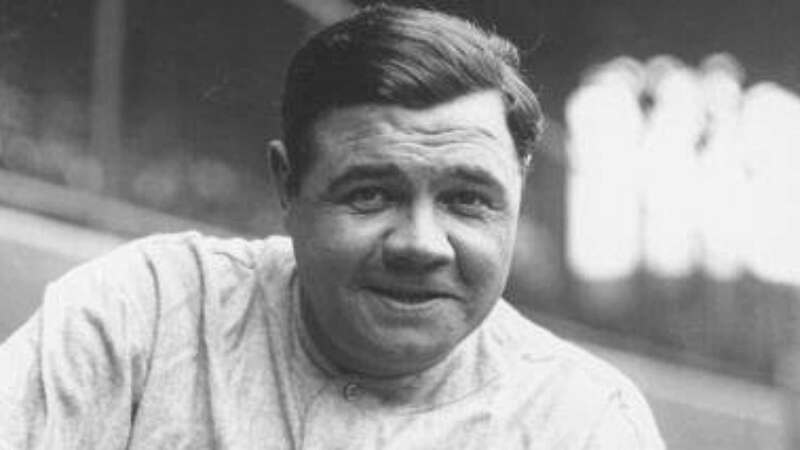 “[Ruth] set records that stood for decades, including 714 home runs, 2,873 hits, 2,174 runs, and 2,062 walks – and he remains unmatched with a .690 slugging percentage,” the president’s statement read. Staubach won two Super Bowls with Dallas and fought in the Vietnam War. He won the 1963 Heisman Trophy and was named to six Pro Bowls. Page played 15 seasons in the NFL, earning NFL MVP honors in 1971 with the Vikings. After retiring, he went on to pursue a legal career where he served more than two decades as a judge on the Minnesota Supreme Court. Senator Orrin Hatch, physician Miriam Adelson and the late Supreme Court justice Antonin Scalia also will receive the award.